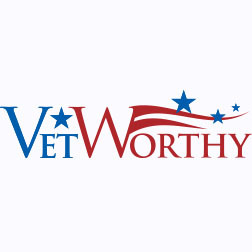 Vet Worthy provides military veterans, spouses, children, and caretakers with connections to career and financial planning, job development, and skills training support. In addition, military families are connected to the necessary community resources such as mental health counseling, housing assistance, food assistance, and legal aid. The program specifically targets post 9/11 veterans and female veterans; however, it is open to any veteran with a discharge other than dishonorable. For more information, call 817-332-7866 and ask for the Veteran Services Department. You can also email us at veterans@goodwillfw.org.